I love food and travel and traveling for food. 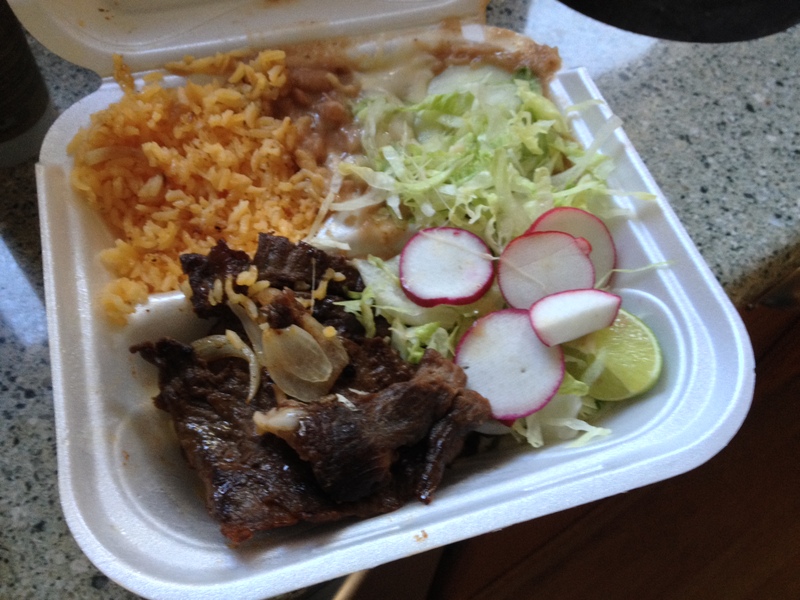 When I first spotted El Conquistador I had hoped this was the original – which served Dominican dishes. 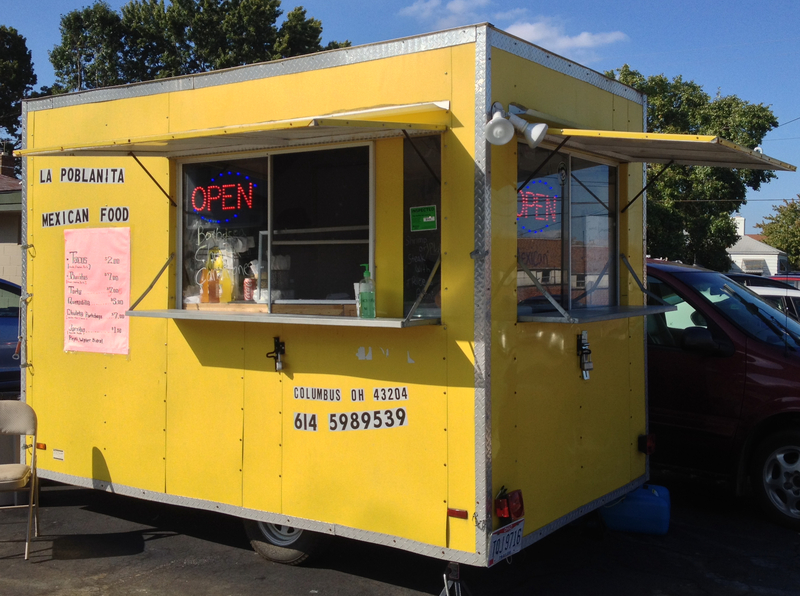 Well, this trailer now has a new owner whose menu is traditional taco truck fare but it is well worth checking out. The trailer is based as the newly renamed Blue Pickle (formerly Porter’s Pub). As I approached the trailer, several Blue Pickle patrons without being solicited shouted out to me that the food was great and I should try it. That was a good sign. 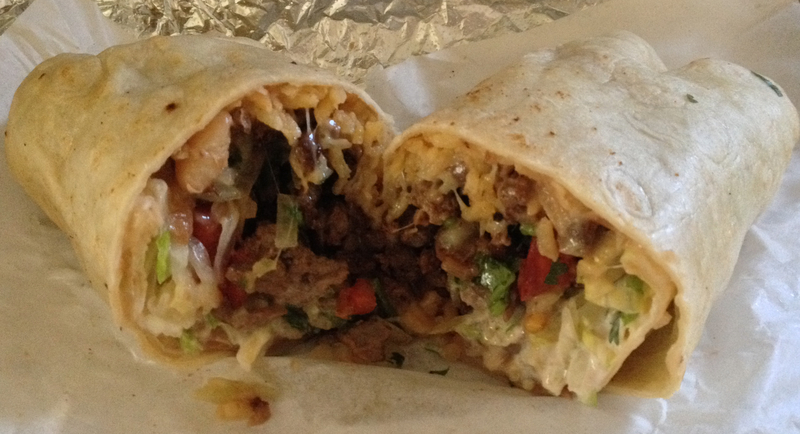 I sampled the Flautas (rolled, crispy taco) sometimes called a Taquito. 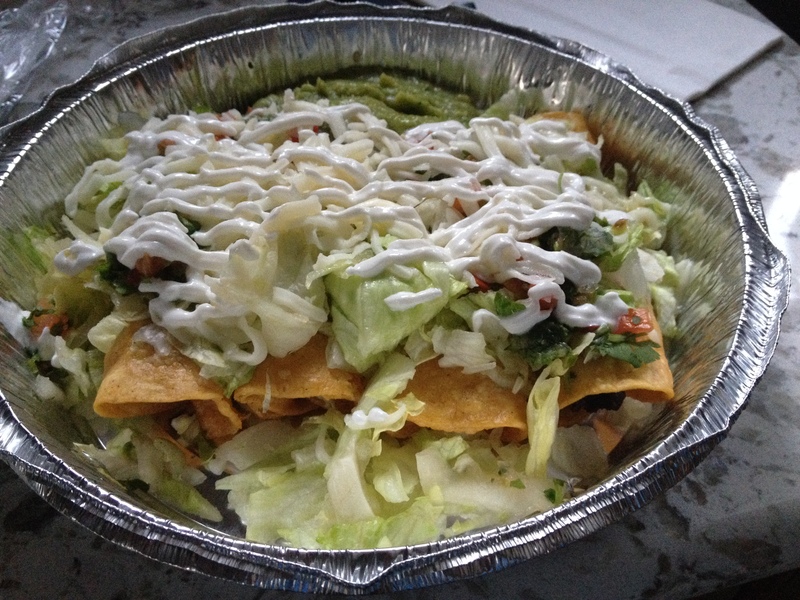 Flautas are served in groups of four with plenty of toppings on top. These were great. This is definitely a spot I look forward to trying out more this summer. 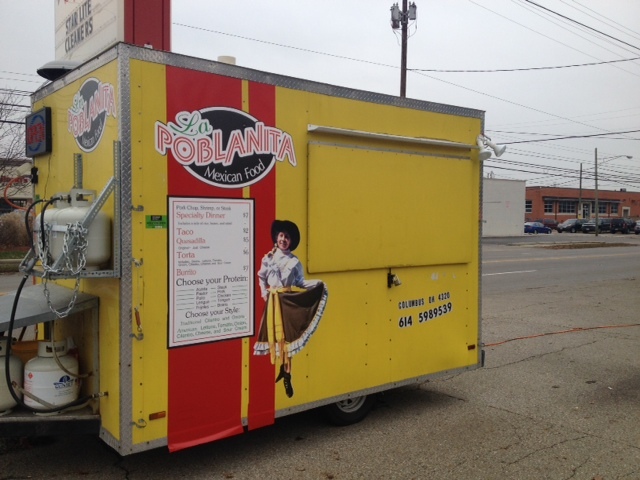 La Poblanita opened at this spot in late September (2014) in the very heart of Clintonville. It is a one woman operation. Marcelita (Marci) the owner is happy to be running her first business and reports great feedback from the community so far. She is originally from Puebla Mexico but she has lived in Columbus for a long time and speaks English well. 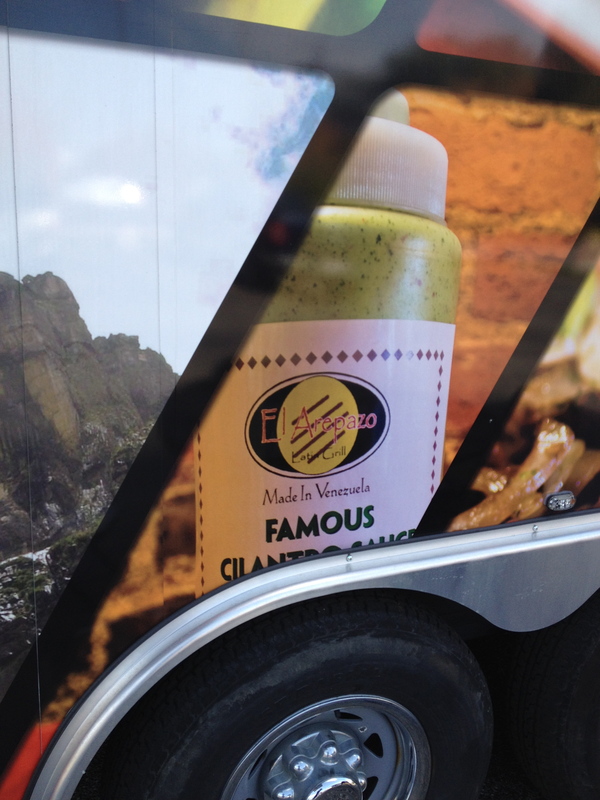 Business has been decent at La Poplanita which has helped them add a wrap and some branding to the trailer, they may be the only Mexican trailer with an Instagram account but whatch out, next thing you know, you will see their logos on vehicle fleet branding on roads everywhere! Further visits to the truck has all been very positive eating experiences. 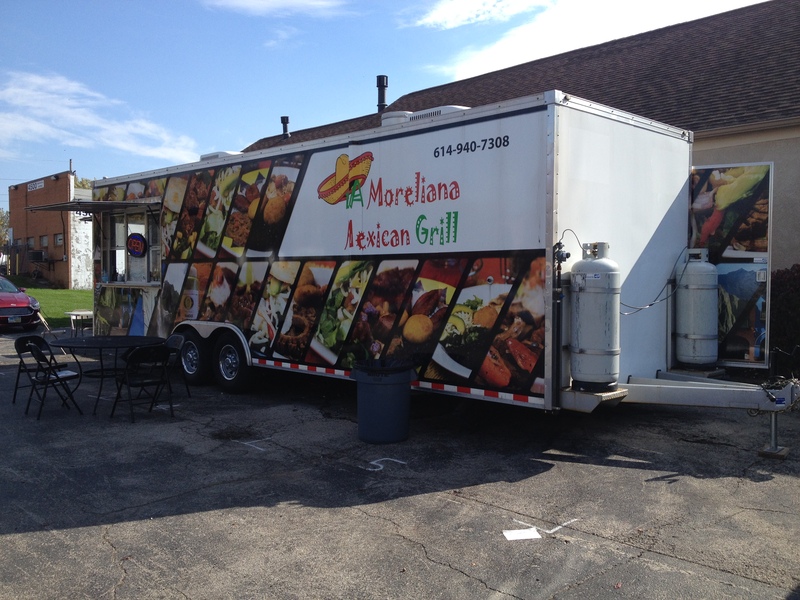 The trailer initially moved around several spots on Indianola but as of March 2015 seems to have found a permanent home. El Manantial Latino may look familiar. The original trailer has been around for over four years. This is a spin-off. 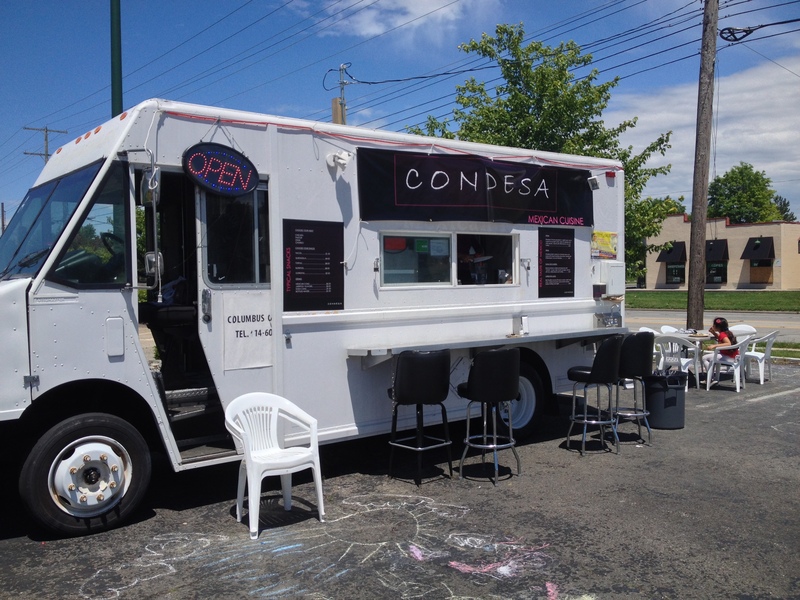 It is started in an unlikely area and especially well beyond the traditional Taco Truck Territory. 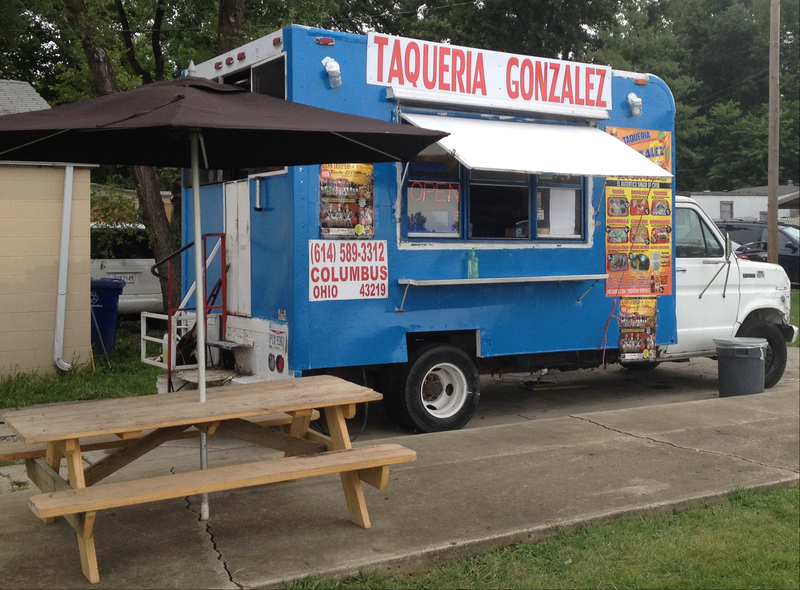 Located outside of I-270 on the far north side of Columbus, this trailer is buried in a series of strip malls and surrounded by plenty of food options, including a Taco Bell. 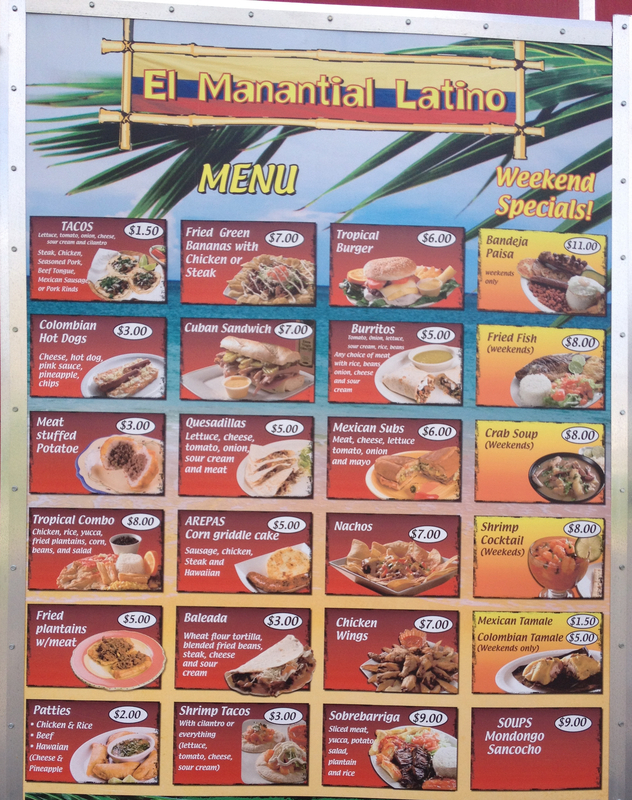 The menu is the same as El Manantial (Original or Uno). We will let the menu speak for itself below. in Spring of 2015 they moved the a site in Clintonville that was formerly home to Ray Ray’s Hog Pit and Mya’s Fried Chicken. 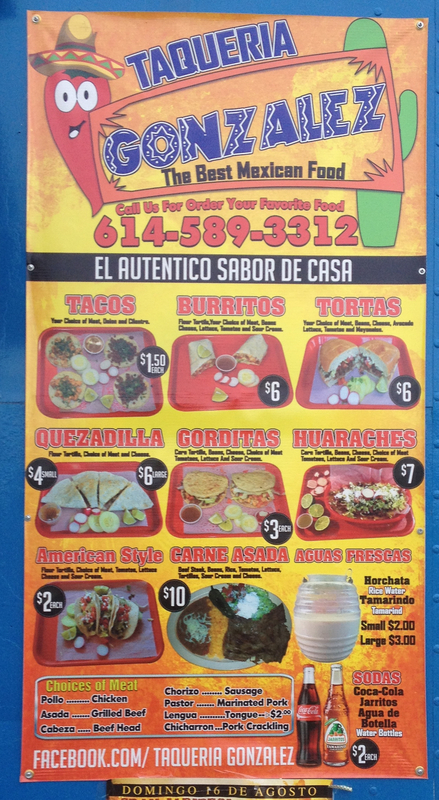 The selections (and some of the translations) are very different from the typical Taco Truck fare. 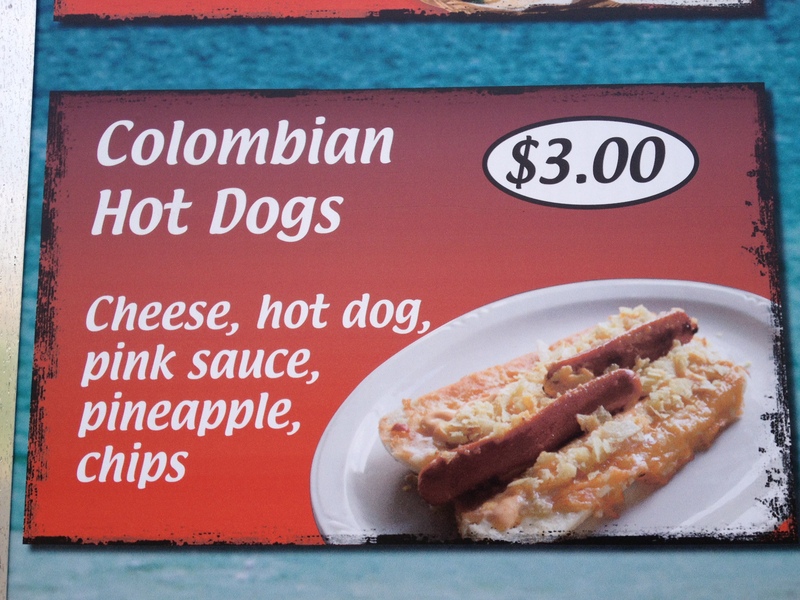 Pineapple is a common ingredient in some dishes as well as unexpected items like hot dogs and the mysterious “pink sauce”. Empanadas and Cuban sandwiches are on the menu as well. The trailer has a couple of downsides that might be righted along the way. Not all menus items are available every day (we don’t know if this is still the case so let us know). The phone number is for the original trailer located miles away so neighbors can not effectively call in an order for pick up. The start time of 11:30 am….is a little shaky on occasion. 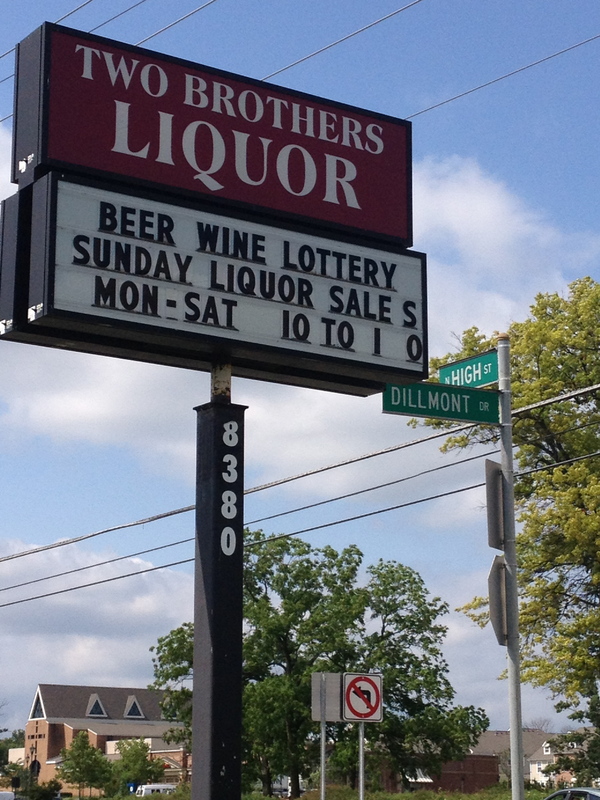 In the early 1980’s, the Continent near the intersection of SR 161 and Busch Blvd., was the place to be in Columbus. The location housed the French Market, which added an international feel to the city with a food court of various foods, independent shops that had a faux French Village Motif and lots and lots of people coursing through the area. The area was dead by the mid 1990’s. 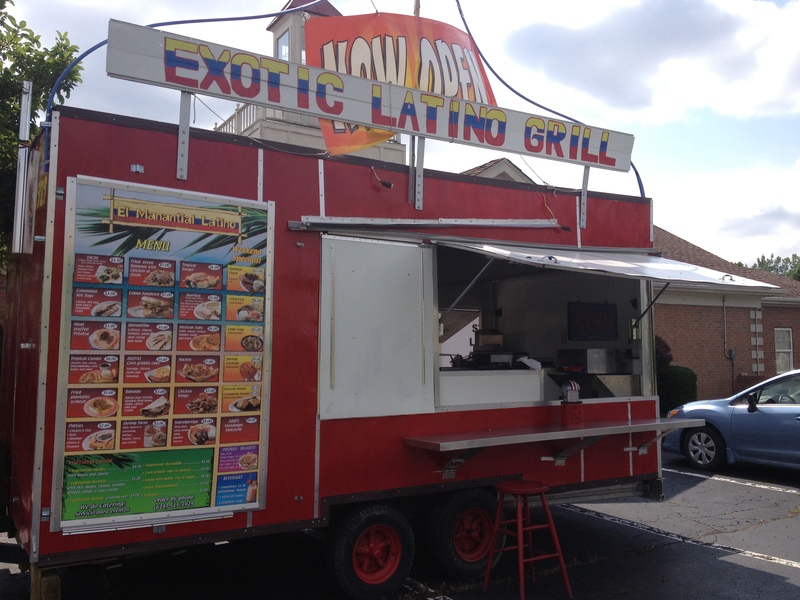 In the last few years, the place has had a minor rebirth as a destination for the young Latino population of Columbus. On Friday, Saturday and especially Sunday nights, the night clubs are full. If you did not look at the license plates in the parking lot you could think you were in Houston, Santa Fe, Southern California or even parts of Mexico City. 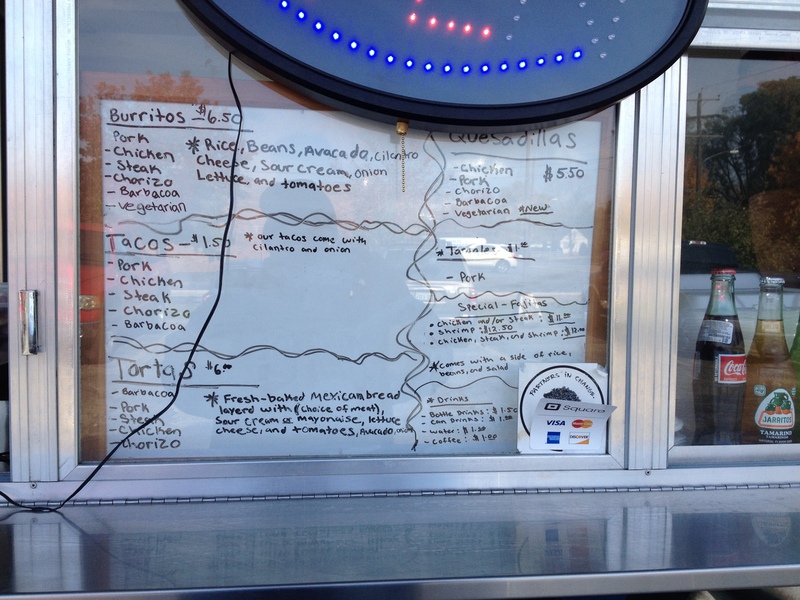 Mixed among the throngs of the young ladies with short skirts, bangle ear rings and three-inch heels and macho boys in Cowboy hats and urban wear you will find two Taco Trucks serving the crowds and keeping it real in the neighborhood. 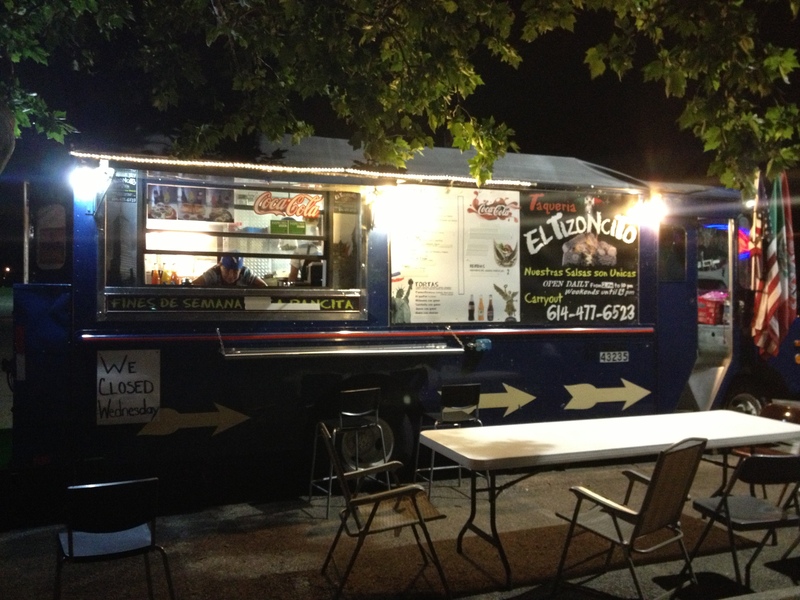 El Tizoncito has been at the location for over a year. Don Pedro’s (well known to the writers of TTC) has migrated to this spot in early 2013 and found it to be very profitable. 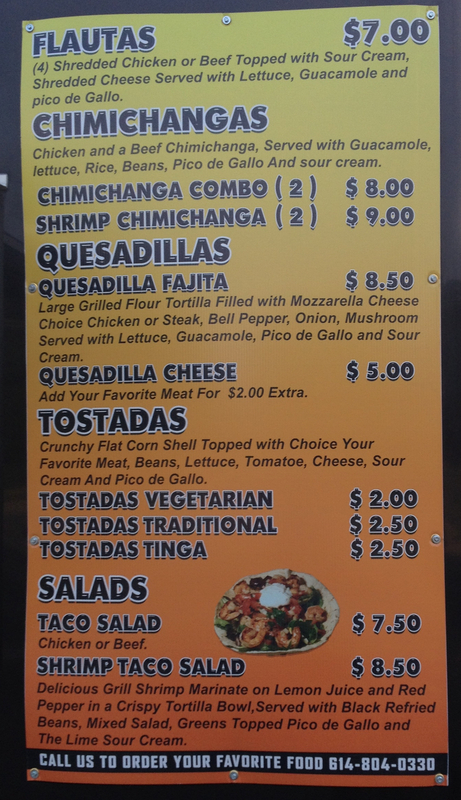 Tizoncito parks in front of Euphoria Night Club Friday to Sunday from 7:30 pm to 3:30 am. 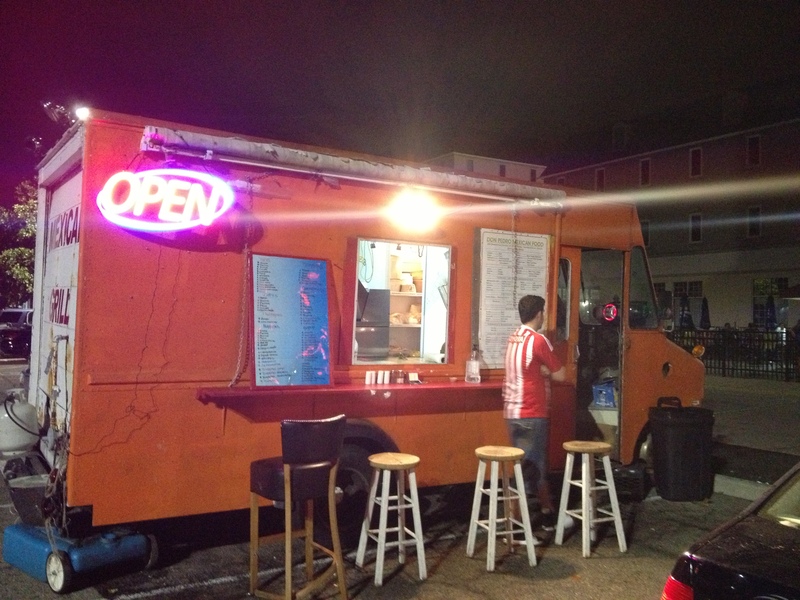 Don Pedro’s pops out the panbazo’s Friday to Sunday until 4 am in front of Spain Night Club. 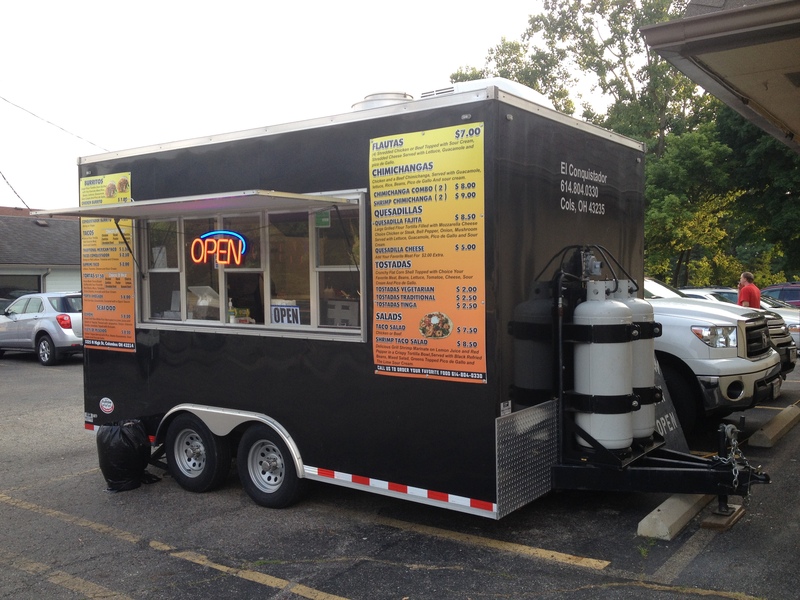 The club complex is more centrally located and more upscale than many other Taco Truck locations in town. There is also a bit of a sense of “turf” here, so if you are going to visit to appreciate the food and the culture, you may feel that you really stand out from the crowd. Do make sure you know some Spanish if you plan on doing more than ordering food to go.